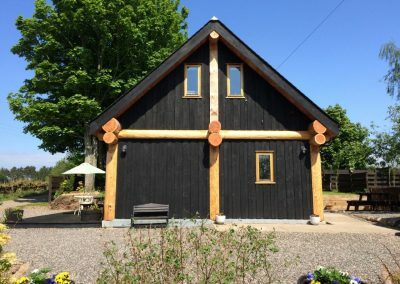 This was a fantastic build to be involved with. 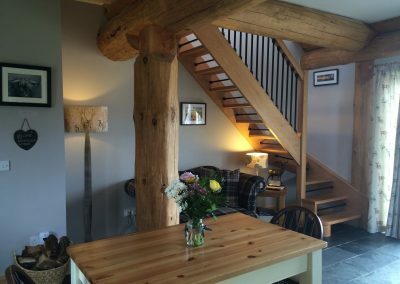 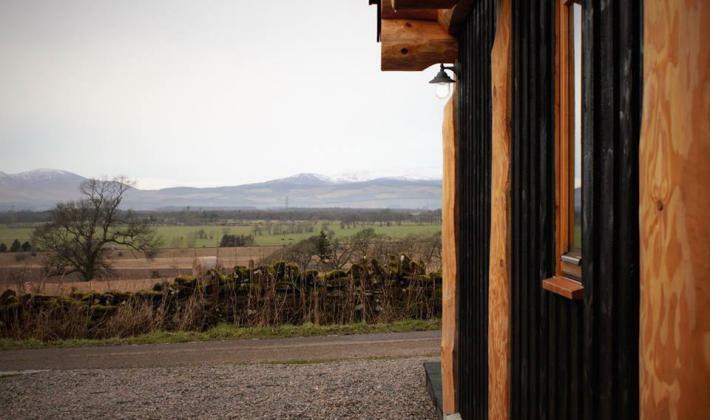 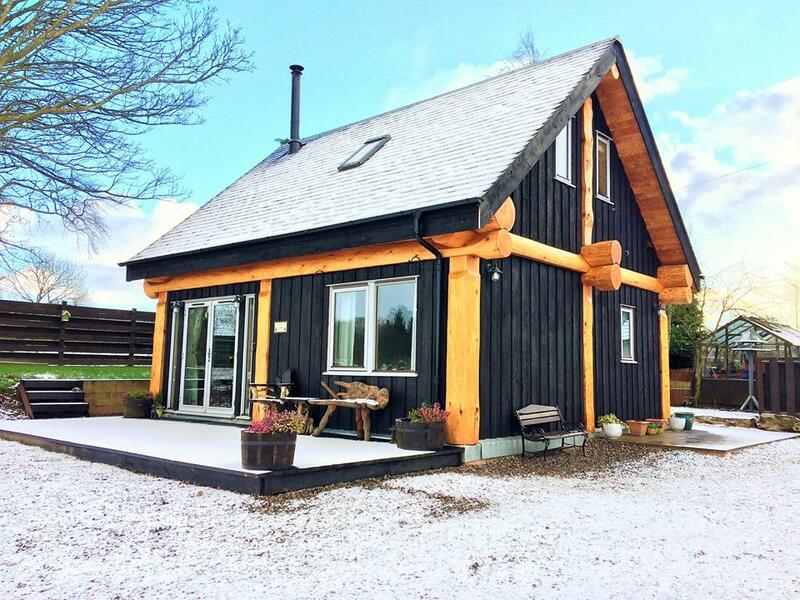 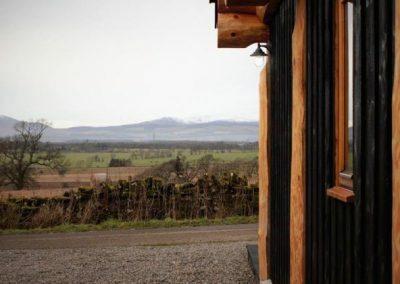 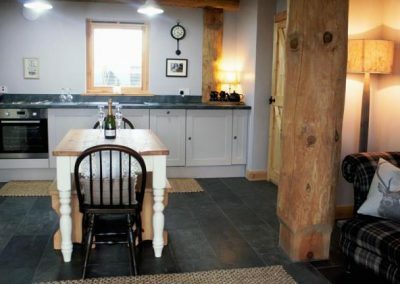 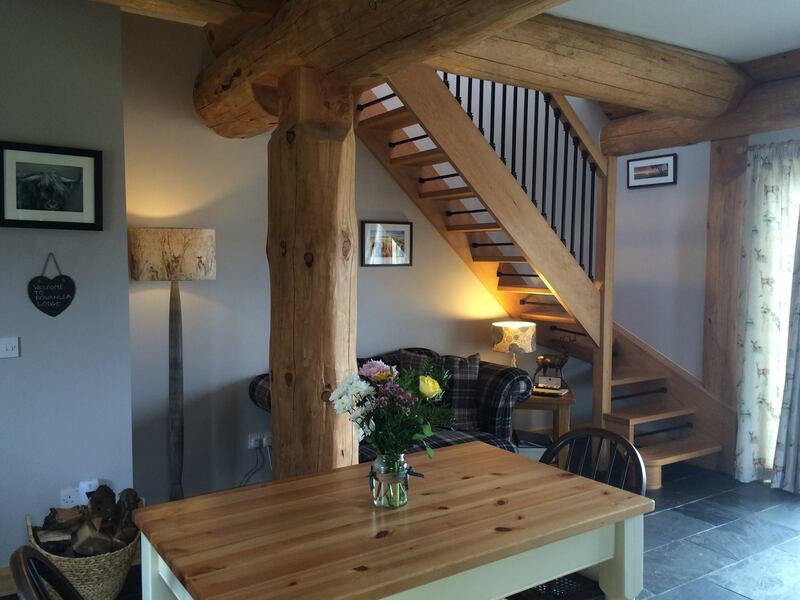 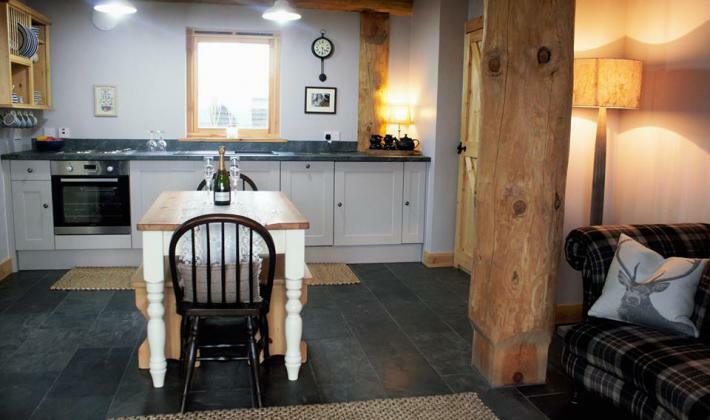 A compact two bedroom self catering cabin overlooking the Aberdeenshire countryside. 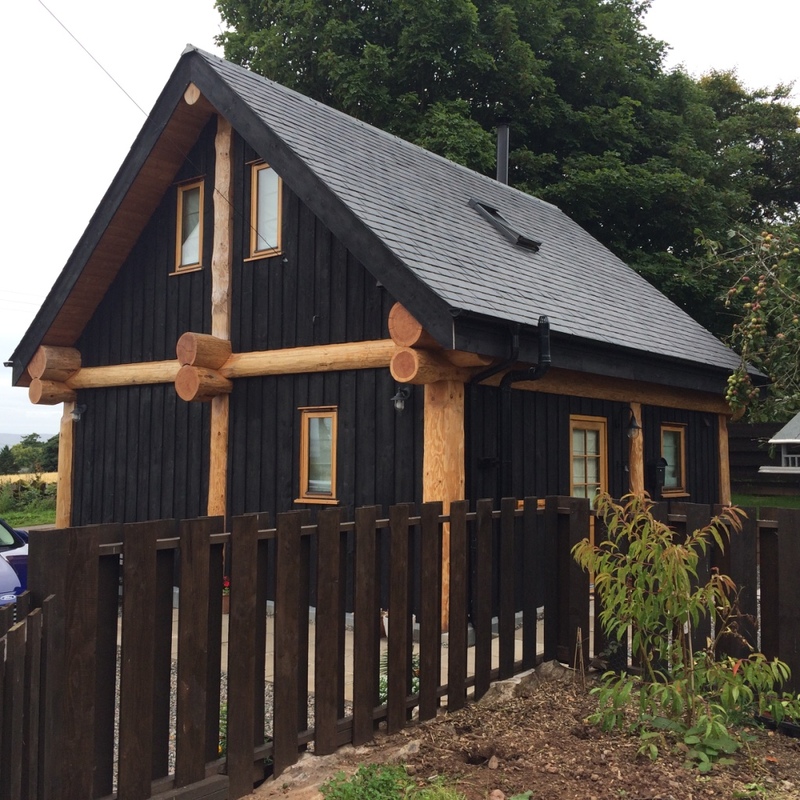 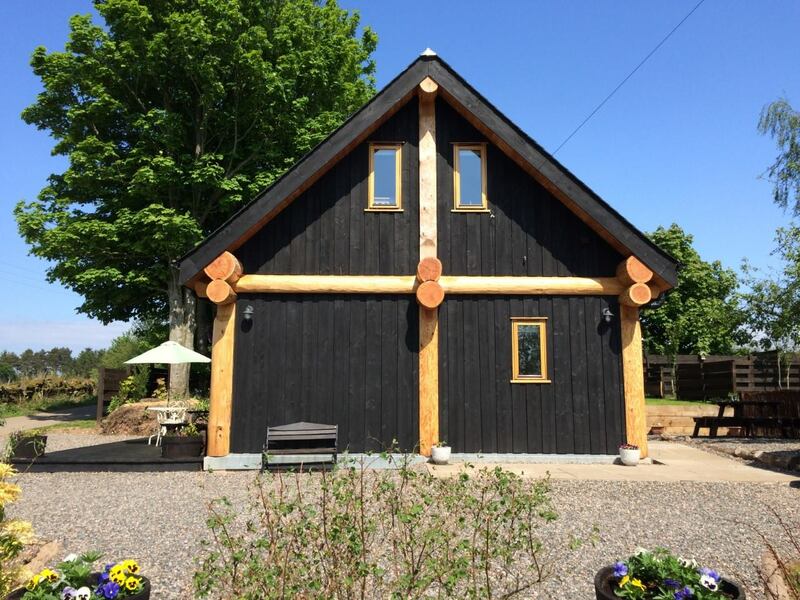 The black cladding gives the build a stunning contemporary look that accentuates our beautiful Douglas fir log work. 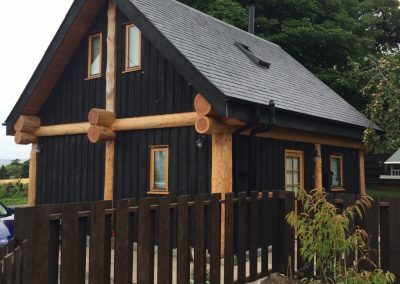 Available to rent at www.rowanlealodge.com and rated 5 stars, indulge in the experience and sample a taste of Log Home life for yourself.